Traditions. Whether holiday, family or other traditions, most of us, if not all, have these special moments that we remember. What is it that pulls us to repeat activities over and over? Is it the feelings of happiness, love and nostalgia that traditions often bring? The definition of a tradition is a practice, custom, or story that is memorized and passed down from generation to generation, originally without the need for a writing system. As I recall all the stories and activities my mom, sisters and I share with my nieces and nephew, and then I hear my oldest nieces repeat them at times, I realize how simple it is to pass these customs and stories on to others. Pretty cool. Since my dad died six years ago, it sometimes seems that I remember more and more childhood memories. Maybe it’s my heart’s way of ensuring he’s always with me. Lately I’ve been thinking a lot about the traditions in my life. I guess as I get older and live the ups and downs of life, I value more the important people in my life – the family and friends I love. While my family and I are always trying new activities, there are some activities (ie, traditions) that we seem to come back to. 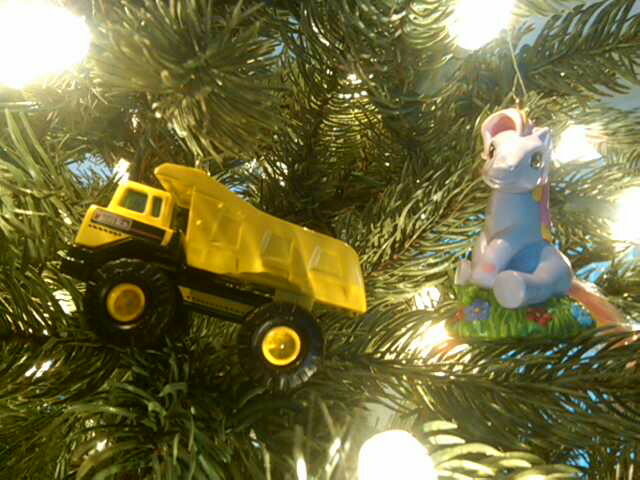 As I write this blog, Christmas is almost upon us, and with the holiday season comes other special traditions. Family and friends were always around during the holidays when I was younger. While it might not have always been easy, my parents made efforts to bring both families together. 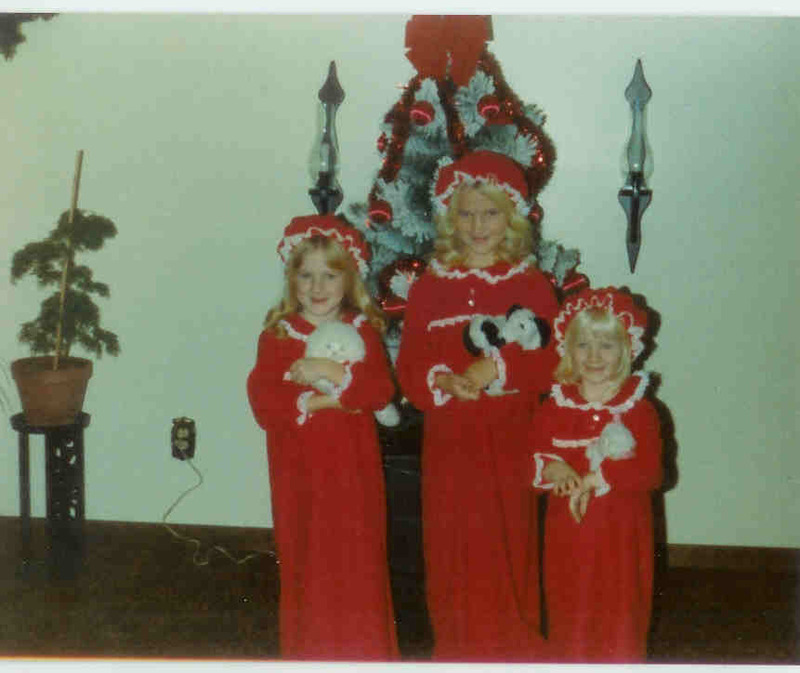 Every Christmas, the families converged on our Clawson home….I remember people sitting throughout our tri-level, laughing, eating, just being together. Name ornament – A tradition that began a few years before Dad passed away, every member of my family, including the dogs, has a ball ornament with their name in glitter. This year we’re adding Maxx and Leo, my sister’s two new kittens. I love adding new names. I admit it’s a lot of nostalgia to hang ornaments of those who aren’t with us. Making stain glass candy – I may be more conscious of my sugar intake as an adult, but even I can’t help myself when I smell spearmint, cinnamon, peppermint or fruit throughout my mom’s house. As a child, we would make pounds of this candy, usually six or seven flavors. I still remember watching my mom pour the liquid onto cooking sheets, helping my dad carry the sheets into the cold weather to harden, then breaking it into pieces. My mom resurrected this tradition this year and I was so pleased tosee my nieces wanting to help. Baking cookies – My mom provided any Christmas shape cookie cutter one might imagine. Bake only sugar cookies? Not in my family! 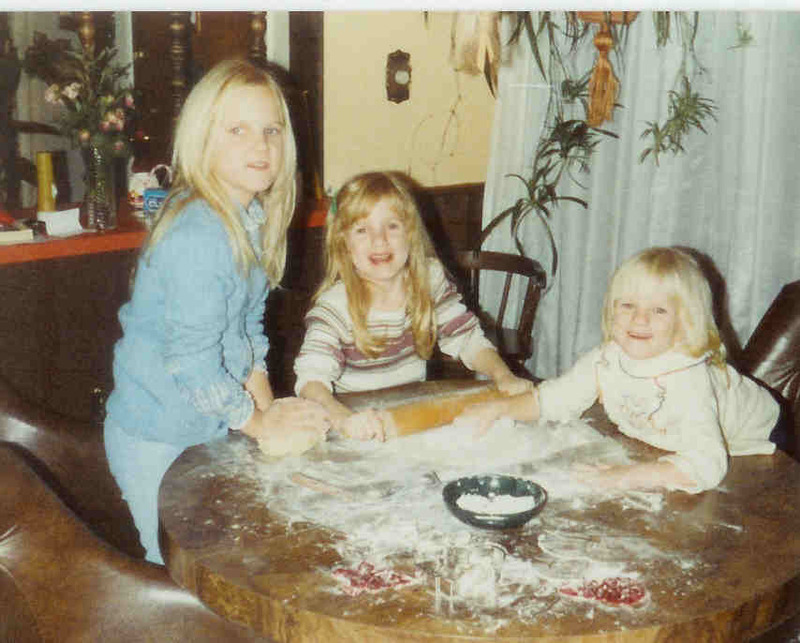 Every year we’d spend hours baking and decorating cookies. I still remember my dad telling me on Christmas day “Keep passing the cookies” because we had so many. Drawing names for presents – The adults in my immediate family draw names. We set a price limit and can’t tell anyone who we drew. On Christmas day, we have to guess who drew our name. If you get it wrong, you’re at the end of the line! It’s become a joke for us, as my brother in law always tries to guess before Christmas and my mom attempts to throw everyone off. “White Christmas” the movie – The tradition only occurred for a few years but it’s a special one to me. My dad, Grandma Dodt and I would watch the movie, White Christmas, on Christmas eve. It continues to be one of my favorite holiday movies. Justin and I went to see the musical at the Baldwin in Royal Oak this year…..I bit my tongue so I didn’t start singing along throughout the show! It’s really fun to introduce my nieces and nephew to these traditions. I hope they’ll continue them as they grow, as well as add new family traditions. Now as an adult, I’ve started other traditions with friends. I look so forward to the annual dinner/gift exchange with a wonderful group of friends dubbed the “Friends night girls.” It’s an afternoon of girl talk, laughing, eating, drinking, a bit of gossiping and just being together. Instead of exchanging gifts, my best friend (since preschool!) and I meet for dinner and drinks the week after Christmas – just the two of us. I love our bonding time. This year, Justin and I put his Christmas tree in my house (my poor little Charlie Brown tree found its way to the curb!). We had a wonderful evening decorating the tree and sharing stories about ornaments, so many of which brought back childhood memories for both of us. I look forward to continuing to embrace my family traditions and creating many new traditions to celebrate with the people I love. Whatever your holiday, family, friend or other traditions, I hope you embrace them with love and happiness and always find time to remember the past and welcome the future. Happy holidays!